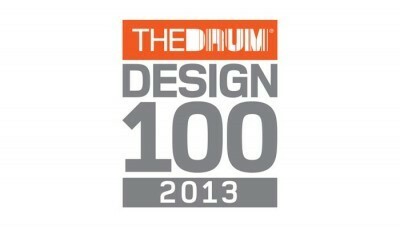 We are really proud to have made The Drum Design 100 for 2013. Bareface Media have ranked 24th out of 100 in the client report and within the Midlands region we were ranked 3rd, the report ranks agencies based on ratings received from their clients. We were also ranked 10th overall nationally for delivering value for money. This is a fantastic reward for all the hard work put in by the team over the last year and we hope that over the course of this one we can perform even better.